Does your boy like LEGO? Is he really into computer games? Do you sometimes wonder if he will ever want to do anything else – ever?! Try this. Learning to Make a 3D LEGO Minifig is a great project as it combines all the things that he is interested in into one. He can make and style his own minifig with free software found online. The first two projects are more advanced and would likely be the best fit for someone with some CAD-like experience. The last project is perfect for anyone, though younger designers may need some help. LEGO is an awesome learning tool and this is just one more way you can use that interest to get them creating and developing new skills. 1. This classic version of a LEGO minifig is made with the 3ds Max program that appears to be free for students and educators. The video below is a very detailed 3-part tutorial for making a basic 3D LEGO figure. 2. There is step-by-step tutorial on creating a 3D LEGO Minifig Superhero over at Creative Bloq. They mentioned the need for schematics so I found this for you. 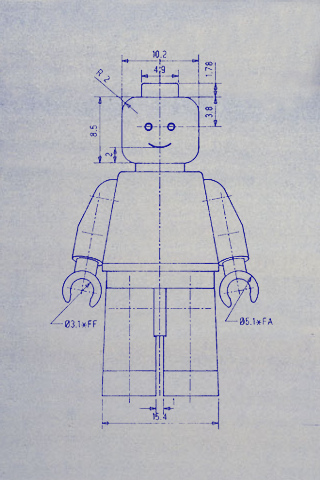 Click on the Minifig to go to the Jay Mug site and download the schematics to use in your project. The article suggests using Maya, a 3D Animation Software package but since the package I looked at was, um, $400.00 perhaps you would rather take a look at Blender which is a very powerful 3D imaging software package that is free! We love free. If you use blender you will have to adapt the tutorial to that platform. Find out more information about Blender and check out their tutorials for beginners here. There are also blender tutorials on Creative Bloq. This very cool LEGO 3D creation is definitely an advanced level computer building project. This looks like a lot of fun for those who love LEGO and computer design. 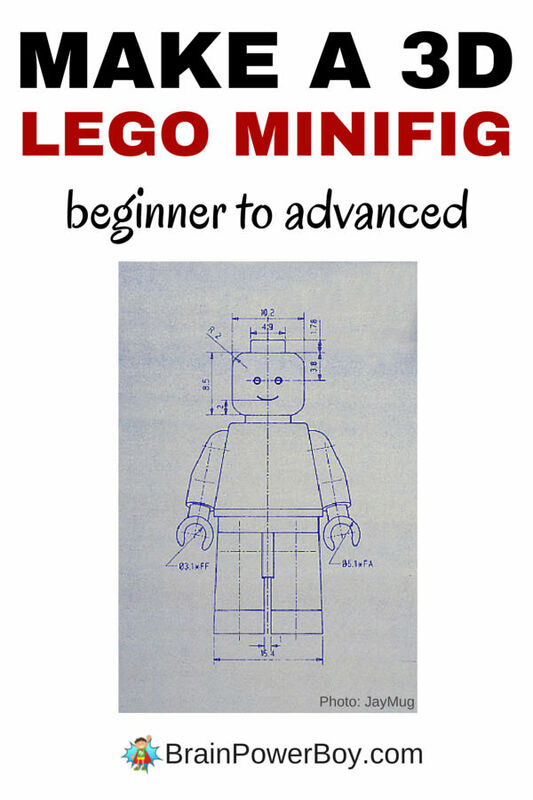 You can try the minifig generators at Bricksmith (Mac) and LD4D Studio. You have to have their software to use the generator. If your family creates a 3D LEGO Minifig using any of these programs, free to share a screenshot of your build on our FB page. We would love to see it. 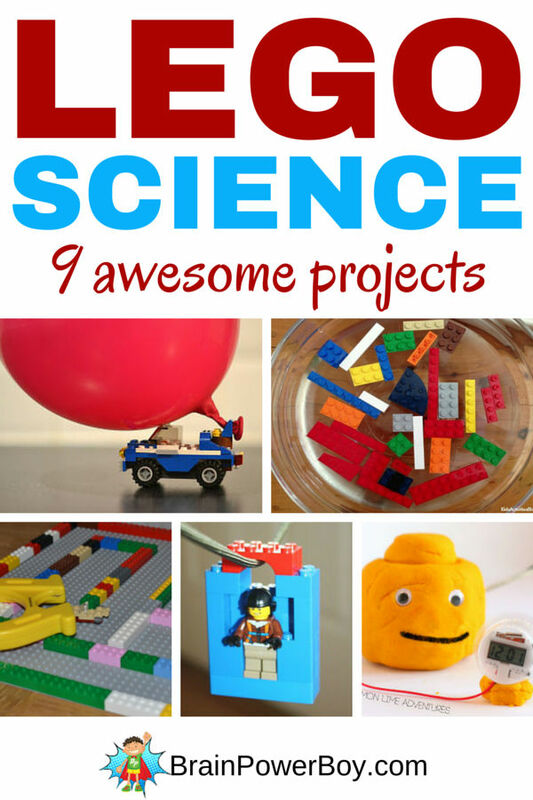 Be sure to check out our LEGO Science fun as well. We are big LEGO fans – so glad to hear you enjoy it at your house as well. It was so disappointing to have that program disappear. I tried to find a few alternative to make up for it and while they are not the same, they are enjoyable to use. Very Cool! I love all of your Lego ideas. Thanks so much for sharing at the Laugh and Learn Linkup. ? You bet Erin. Thanks for the nice comment! I’m always happy to have you stop by.